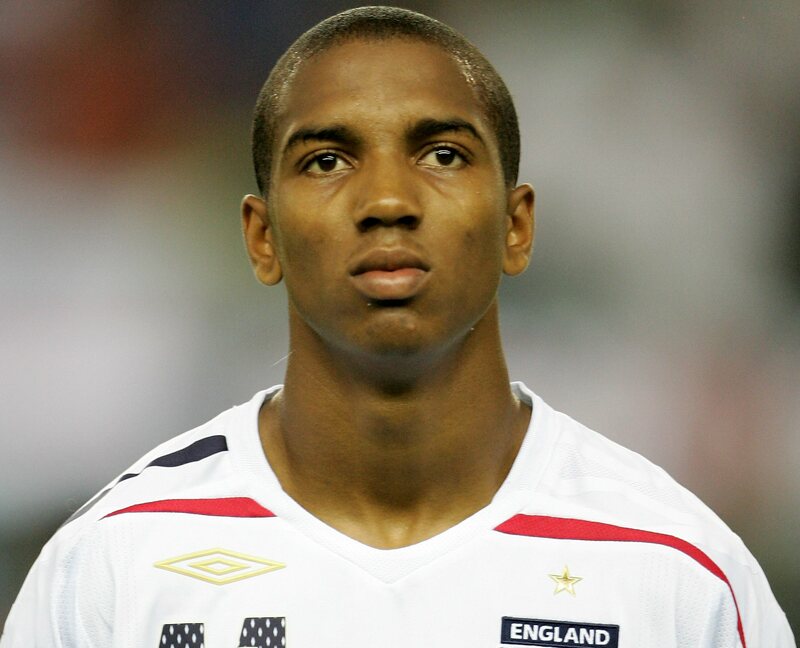 THE VOTE Is Ashley Young good enough for the England squad? Steve McClaren has announced his England squad for the Euro 2008 qualifiers against Israel and Russia, and the biggest surprise – assuming he doesn’t get injured between now and the matches – is the inclusion of Aston Villa’s Ashley Young. Blackburn’s David Bentley also gets a call-up despite being frozen out of the international set-up since he withdrew from the under 21 squad at the start of the summer. Young probably wouldn’t have made the squad if it wasn’t for injuries, but is he good enough? Click below to see how the full squad shapes up. Goalkeepers: Paul Robinson (Tottenham), David James (Portsmouth), Scott Carson (Aston Villa). Defenders: Micah Richards (Man City), Wes Brown (Man Utd), Rio Ferdinand (Man Utd), John Terry (Chelsea), Ashley Cole (Chelsea), Sol Campbell (Portsmouth), Phil Neville (Everton), Nicky Shorey (Reading). Midfielders: David Bentley (Blackburn), Steven Gerrard (Liverpool), Frank Lampard (Chelsea), Joe Cole (Chelsea), Shaun Wright-Phillips (Chelsea), Michael Carrick (Man Utd), Gareth Barry (Aston Villa) Stewart Downing (Middlesbrough), Owen Hargreaves (Man Utd). Forwards: Ashley Young (Aston Villa), Alan Smith (Newcastle), Michael Owen (Newcastle), Peter Crouch (Liverpool), Andrew Johnson (Everton), Jermain Defoe (Tottenham). To be fair to the lad, I just saw the highlights of the Chelsea game on MotD and he looked absolutely class. Along with Bentley, he looks like a player that might just save McClaren from the embarrassment of England not qualifying. Pennant, after this weekend’s performance, also deserves a call-up.